Is PUBG Crossplay between Xbox and PS4? The answer is no, though Microsoft has tried to breach the gap between multiple consoles, but Sony has held back. People playing PUBG will not be playing with other systems. PLAYERUNKNOWN’S BATTLEGROUNDS has continued to stay relevant in the battle royale genre even as new ones come out. This has been a discussion since launch. 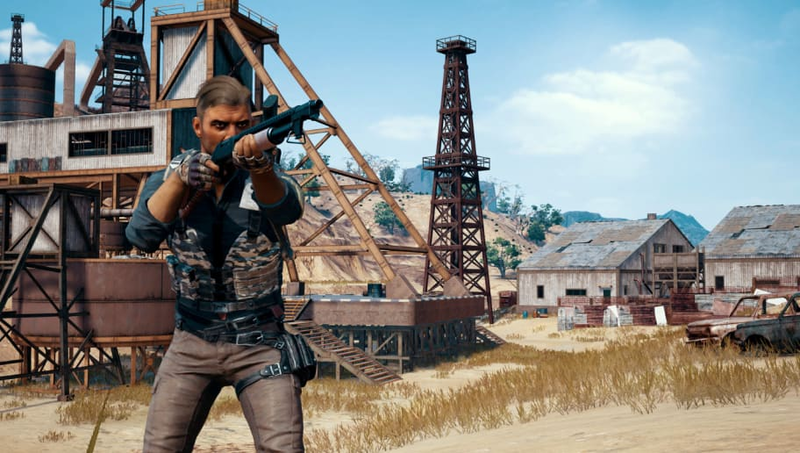 ​PUBG Corp even responded to this exact question, "Hi, It’s not a feature that will be available at launch, but we’re interested in working with our partners to explore cross-play functionality,"
Sony previously disabled cross-platform play with Fortnite players on the Nintendo Switch when it was launched. Community outrage at the decision later prompted Sony to revisit the decision and enable cross-play for Fortnite in open beta.